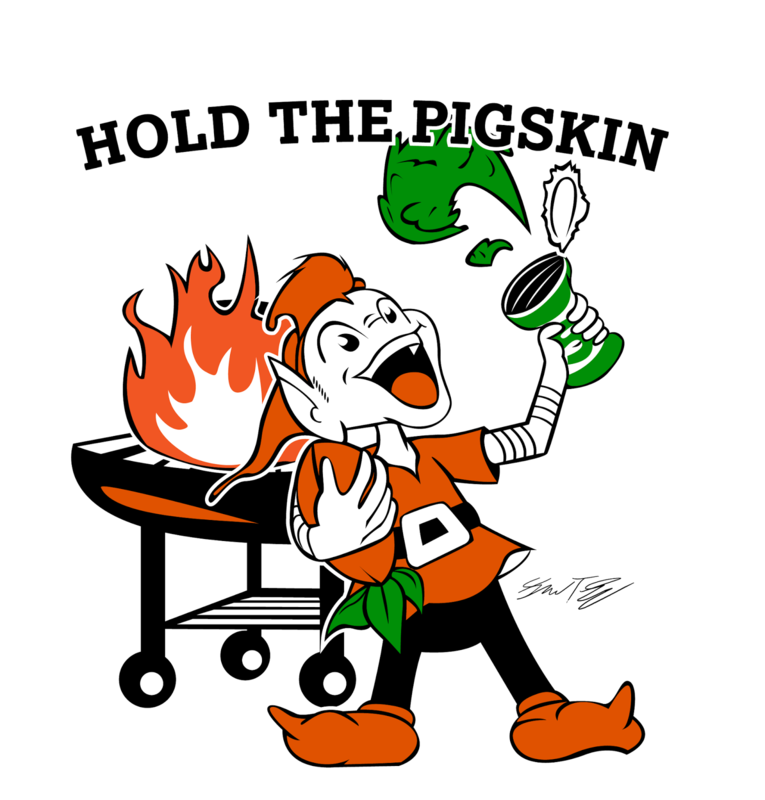 Cleveland, OH – With the goal to “honor tradition and provide modern edge,” the vegan tailgate blog HoldThePigskin.com revealed a new logo today on the eve of training camp 2015. The likeness of Brownie, the famed elf, is mashed with Popeye the Sailor Man, the spinach guzzling cartoon whose physical strength immediately becomes superhuman upon eating leafy greens. While the website didn’t undergo an expansive (and expensive) “two-year revamping project,” the new logo drew rave reviews from fans of the site. “That is the coolest thing I’ve ever seen! When can I make it my background?” chimed Chris Sheeks, a game-day regular. Requests have poured in for t-shirts, aprons and other memorabilia with the new logo and should be coming soon. Those who want merchandise should fill out this form to be included in the first batch. 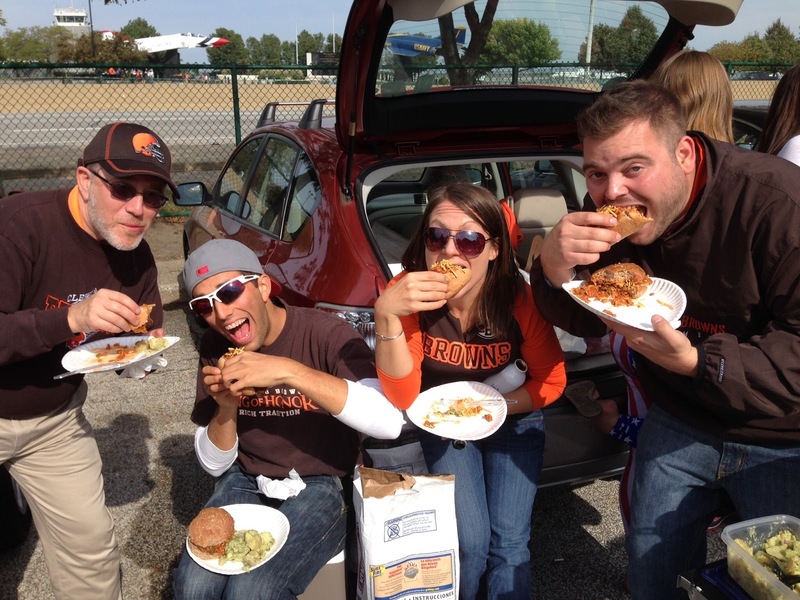 Other intricate details of the logo, drawn by Cleveland artist and designer Shawn T. Gray, include a carrot football with green leaves protruding from the bottom of the “carrot skin” and a flaming grill to symbolize the epic tailgates. We went a little further than this!